NBC News reports that former FBI Director James Comey has dropped his legal challenge to a Republican congressional subpoena and will agree to closed-door deposition. However, lawmakers agreed to release a full transcript of his testimony within 24 hours, and he will be free to make all or part of it available to the public. 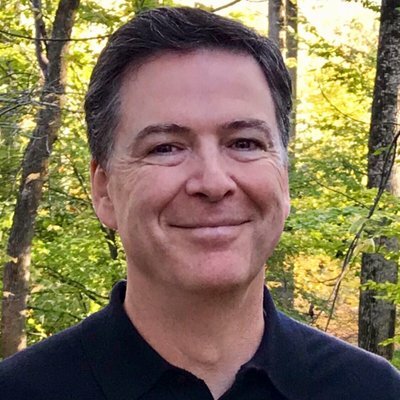 Comey had been subpoenaed by House Republicans to discuss Hillary Clinton’s use of a private email server (again) as well as Russian interference in the 2016 election behind closed doors. Comey opposed the private setting in an effort to make sure the American people would be able to know exactly what was discussed. Comey’s attorneys argued in their challenge to the subpoena that Republicans had “abused their powers with selective leaks" in the past.